A perfect hidden gem in Los Feliz to get your cardio in! Check it out. Where do you go to exercise in LA? You can go all over! It's actually super fun to jog in nicer areas, but heaven forbid you jog in the more dangerous areas of LA. 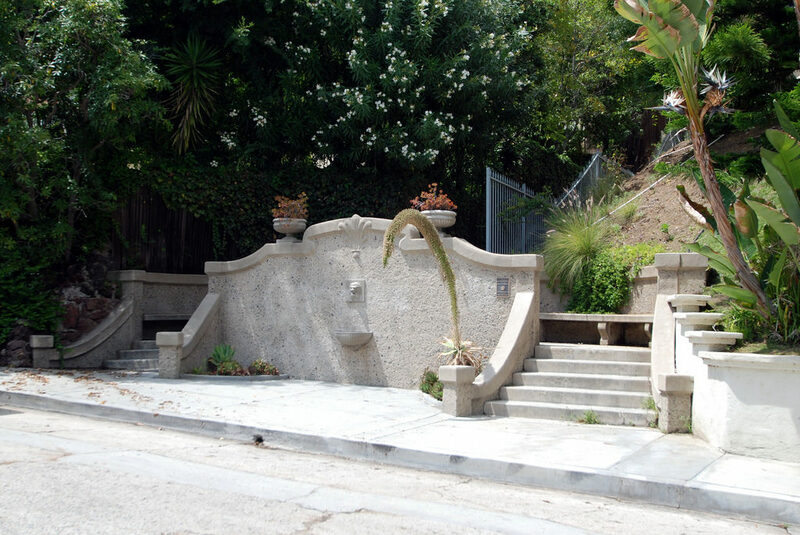 Los Feliz Heights Steps is a SUPER HIDDEN GEM in the greater Hollywood and Los Angeles area. It's in a super rich and fancy neighborhood, it seems. It's a nice little bit of steps that makes you wonder why it's here—and actually, it's extremely culturally significant! Howso, you ask? Well, Stuff in LA prides itself in educating you guys on the great history of Los Angeles, so let's sit down for a little lesson, shall we? "The steps were built in 1924 by the developer of the Los Feliz Heights subdivision to give home purchasers a shortcut to markets and shops on nearby Vermont Avenue." "These days, though, they are used mostly by residents exercising their dogs--or looking for a cardiovascular workout for themselves by climbing the 463 steps between Cromwell and Glendower avenues." But hey, evolving is the name of the game. 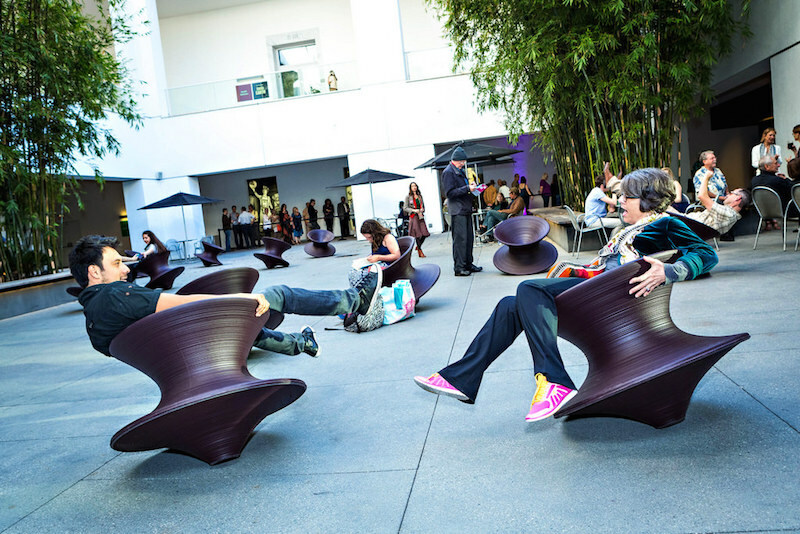 It's important to keep places like this alive—it's one of our favorite Stuff in LA.